The bathroom remodel is one of the most popular remodeling projects you can do to improve your home. Because the bathroom gets so much use each and every day, it’s important to have a functional space. And because bathrooms are a major factor in the overall value of your home, it’s important that they are well-appointed, well-constructed, and well-designed. Remodeling a bathroom can be an invasive project, and to many homeowners speed is a big factor. “How fast can you get it done?” is a question we hear all the time. 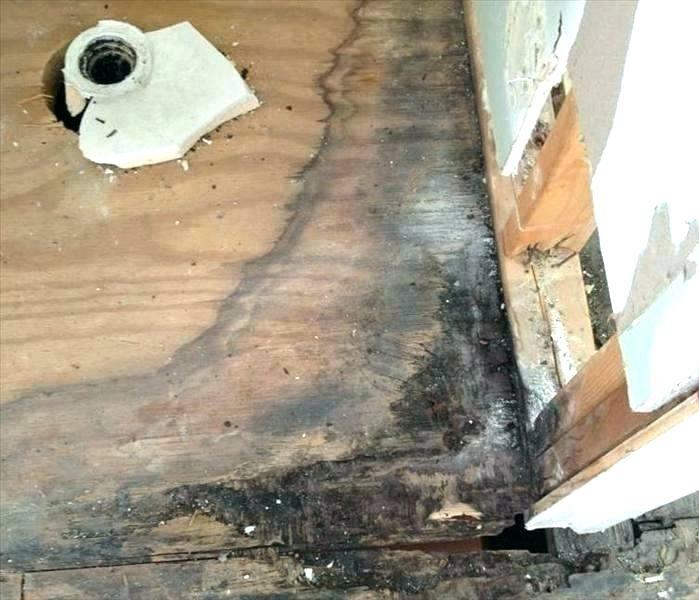 This is why “Cover-Up” bathroom remodels have become a popular—but risky—option. We’ve seen the lasting damage that Cover-Up remodels can create, and we want to keep you from making a mistake that could cost you big in the long-run. 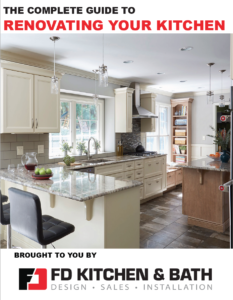 What is a “Cover-Up” Remodel? These kinds of offers are what we refer to as “Cover-Up” remodels. With these types of projects, the contractors you hire don’t remove the old tile, flooring or, in many cases, even fixtures. They simply build on top of what is there. Why is “Cover-Up” Remodeling Risky? A demolition-free remodel may sound great at first: a facelift with less mess and a faster turnaround? Sign me up! However, when you don’t look at what’s “under the skin” of your bathroom, you may be setting yourself up for a much bigger—and expensive—construction project later on. Lots of water runs through your bathroom, and steam from a hot shower, accidental splashing from a sink or tub, or even hanging wet towels against the wall can create unwanted moisture that can get trapped in cracks, behind tile, and under flooring. This moisture can create mildew, mold, or even water damage that can weaken the structural integrity of the room by rotting the wooden studs. Simply covering up the surface with a new, shiny facade will just seal in the problem, often making matters worse. And when you finally find out that you have a problem, it’s often much more costly to fix than if you just would have done the renovation correctly in the first place. To avoid having renovators cover up problems, make sure you vet your contractors thoroughly. Talk to them about how they approach renovations, what the demolition process is like, and how they address potential issues like mold, rot, and water damage. At FD Kitchen & Bath, we never perform “Cover-Up” renovations. When we install our custom-designed bathrooms, we tear the room down to the studs. We do this specifically so we can check for issues like mold, rotting wood, or water damage, and we address any issue we may find before moving forward with the installation process. This way, you can be confident that your bathroom renovation was done carefully and thoroughly, and you won’t have any unpleasant surprises down the line. If you have been considering renovating your bathroom, contact us first. Our designers can sit down with you and discuss your vision, concerns, budget, and timeline and answer any questions you might have. It all starts with a FREE Consultation, so contact us today!